I love to learn the history behind some of my favorite companies because their beginnings are often based on real experiences that I can relate to as a freelancer; passion, struggle, determination, a genuine love for the trade, and a willingness to reach ones personal best, no matter how hard or how uphill it may seem at times. It's one thing to be a writer or a design consultant. Quite another to own your own printery like one of my favorite textile manufacturers, Ljungbergs. I imagine the process of perfecting the prints, fine tuning the colors, hiring trained staff, operating large machinery, all of it must take a great deal of patience and much time to 'get right'. Especially since being the best printer means being an absolute perfectionist. 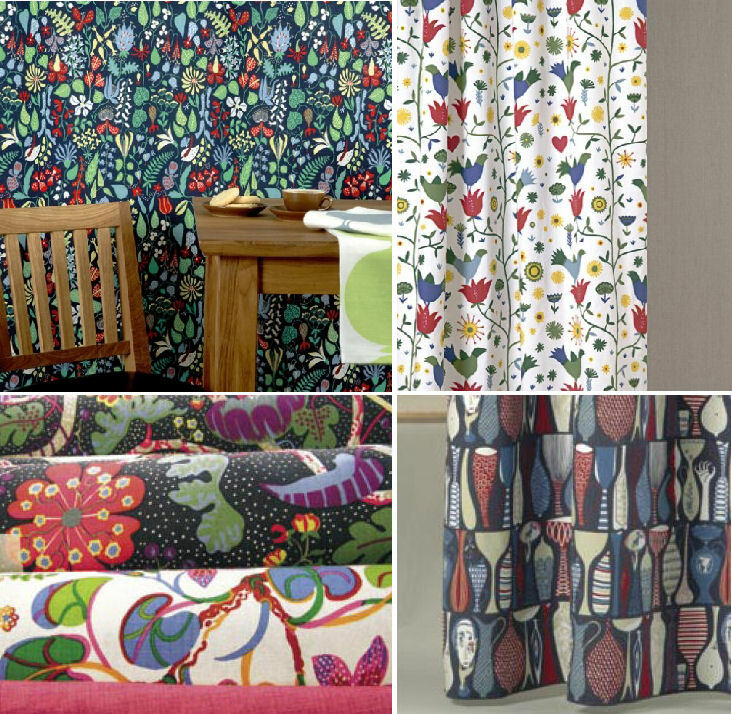 Ljungbergs is a printery founded by Erik Ljungberg in 1949, one of the most skilled textile printers in Sweden in his time. 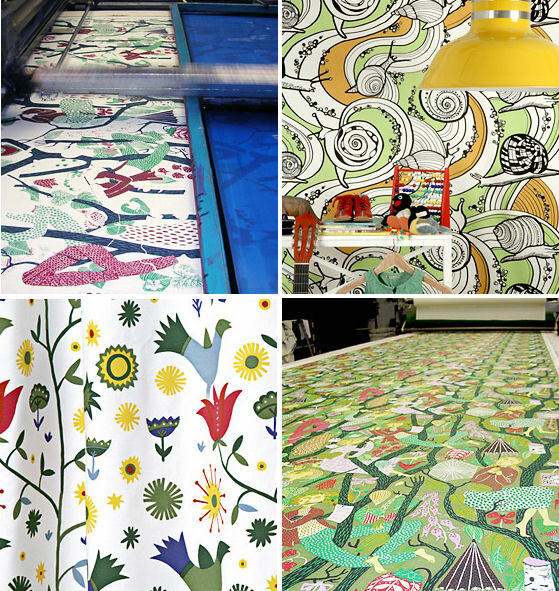 Ljungberg was hired by Svenskt Tenn to produce Josef Frank fabrics, which are still in production today, all hand printed and gorgeous. Long after Ljungberg passed in 1983, his dream lives on and the printing continues. 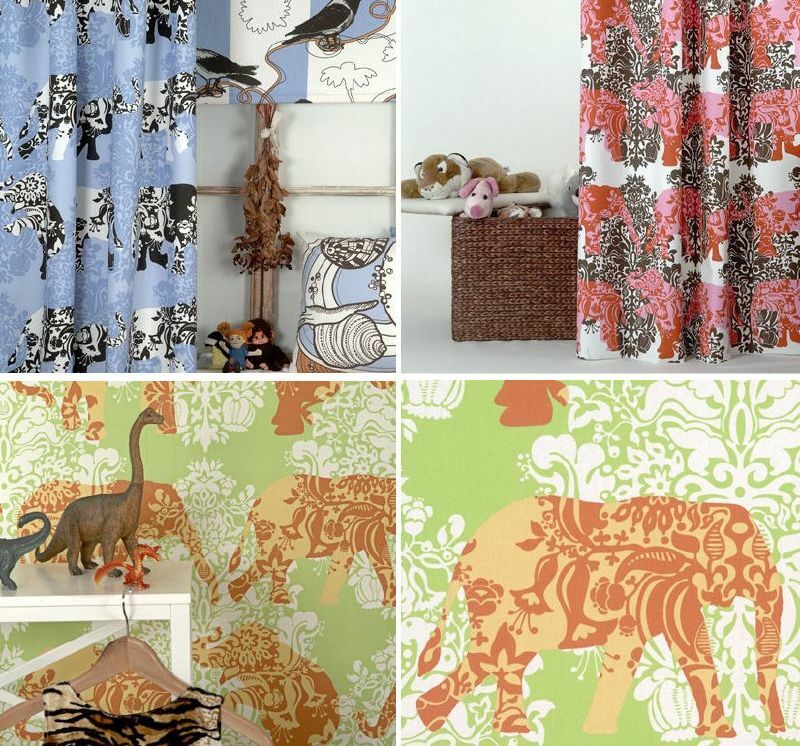 One bit I didn't know about Ljungbergs is that they not only take on large commissions, but will gladly work with anyone on a small project, printing patterns on cotton or linen. Another interesting fact is that they have a showroom in Stockholm, Area, and an outlet store in Floda, not far from G?teborg. If you ever hear I'm visiting Sweden, you know where to find me. Ljungbergs shares a brief history behind their signature fabric, which I found completely fascinating. 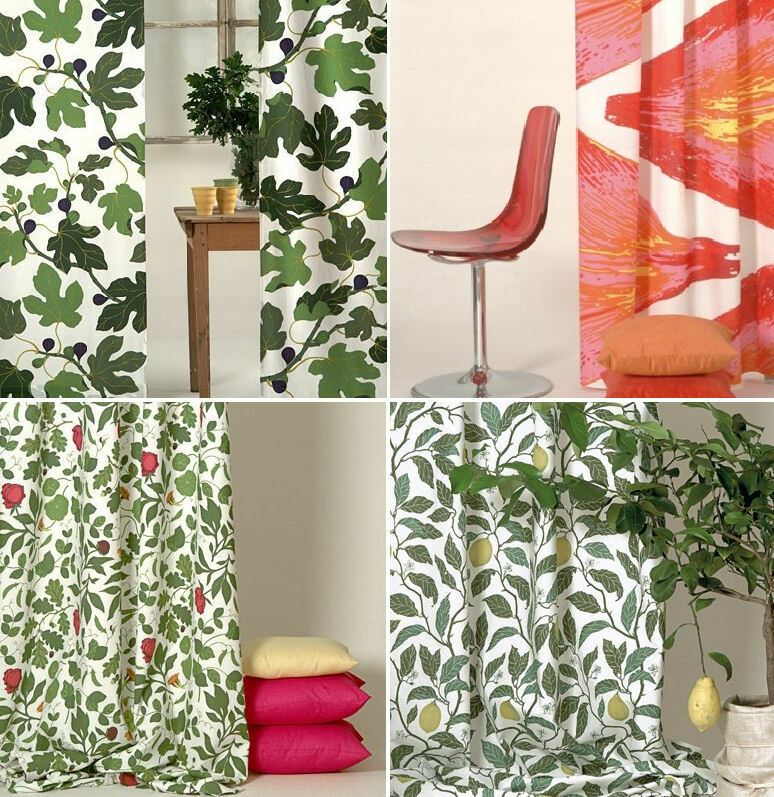 "Signed Textiles took its start in 1954 when the Swedish department store NK launched a new collection of fabrics for the expanding public sector in Sweden. The idea was to improve the status of textile design as an art form by letting the artists sign their work. The copyright regulations regarding art work at this time was still neglected." Learn more about their signature fabric here. Like most of you, my best ideas flow freely when I see something I connect with on some level, no matter how small or insignificant the same item may be to someone else, it doesn't matter because it's my experience and what I take away from it that gives me the inspiration I need. I'm certain you process things much the same. I'm a very tactile and expressive person, so I love fabric because I can not only touch it for instant pleasure, but also shape and sew it into many different forms so it can serve as something pleasing to the eye, functional, or both - allowing me to express myself. When I see a pattern that stimulates my mind, ideas flow so freely that I have to write them all down to keep up. 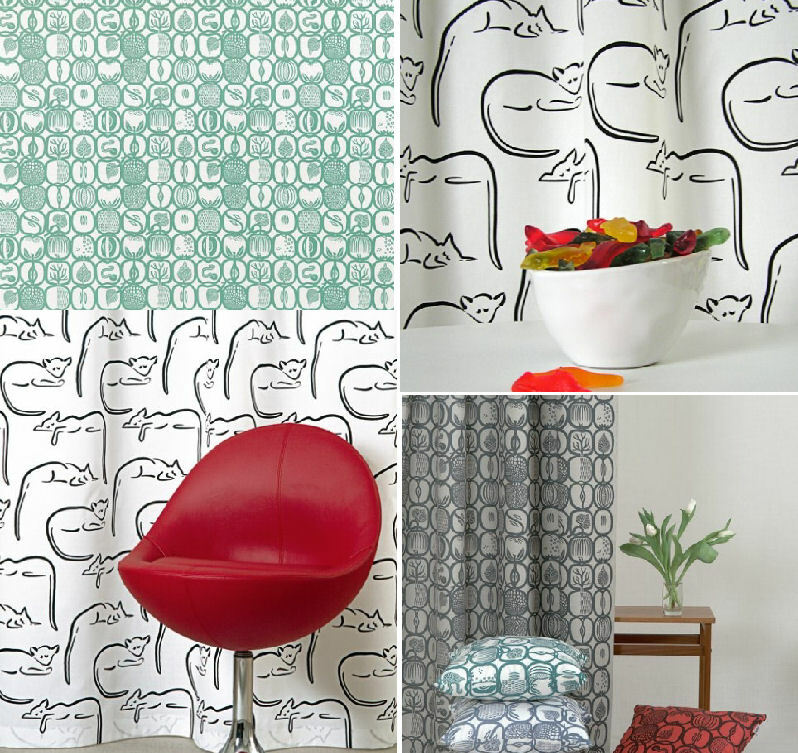 The textiles that Ljungbergs prints sends my brain into absolute overdrive. 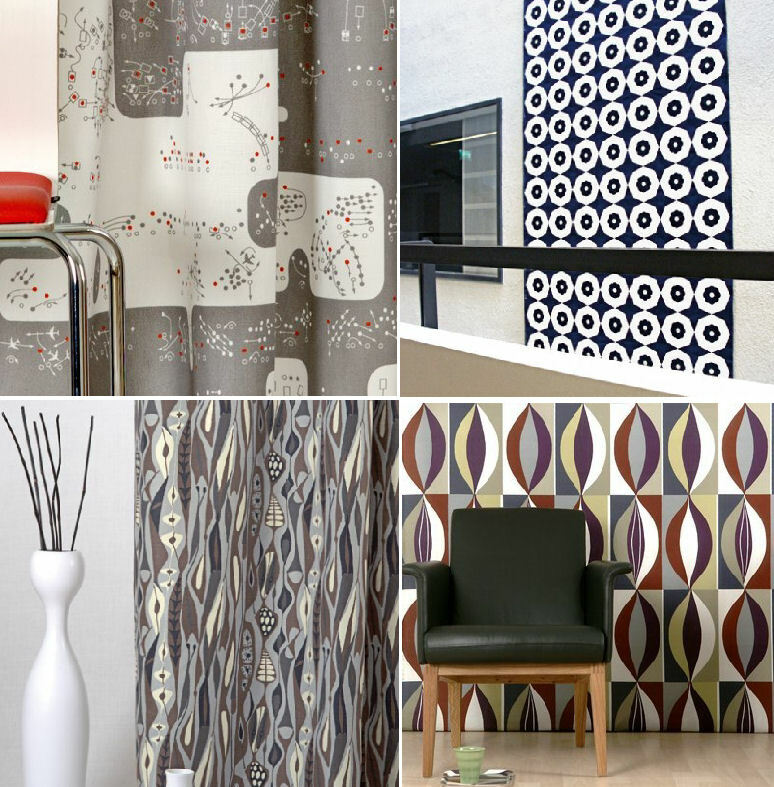 How do you respond to prints and patterns?